Play drums along with your songs! Check out the new feature "Song Player" - you can load your songs from the left corner of drum screen. 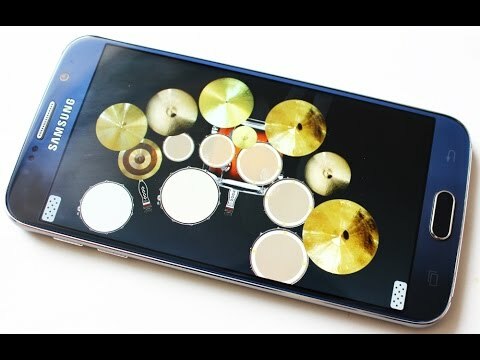 Drum set comes with different drum setup variations and gives you the lowest latency on Android. Sounds are taken from a real drums and they give you studio quality. Low latency, multi-touch and cool animations in a combination with recording option give you the ultimate real drum experience. You can pick between different drums. Each kit contains a different set of drums and cymbals.App features following setups: basic, big concert, jazz, double bass, electric pad and Africa drum set. You can record music (beats) for each setup separately and share music records with your friends or on multiple devices. Enjoy!